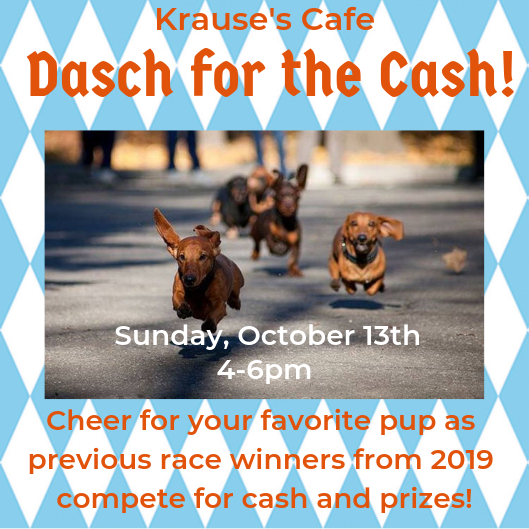 We're inviting back the 1st, 2nd and 3rd place pups from all 2019 Dachshund Races to compete for cash and prizes. 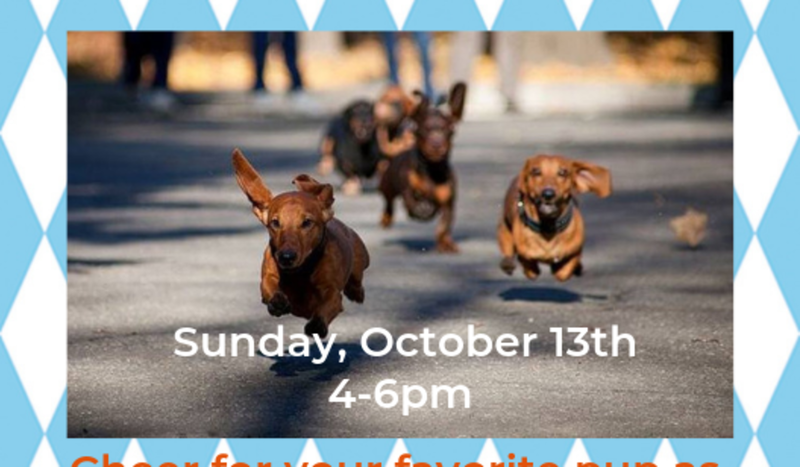 Think you've got the speediest weenie in town? Qualify by placing in any of our 2019 races. We've got runs planned for January 20th, March 3rd, May 19th and September 15th. Get registered today!